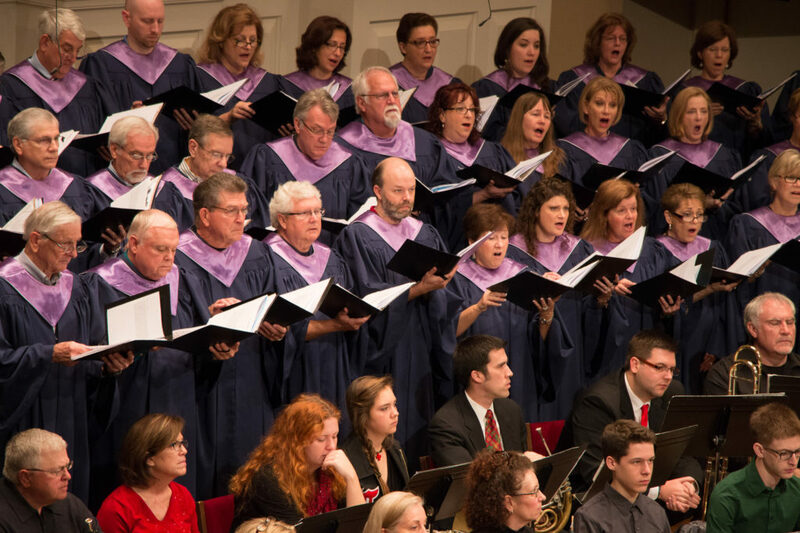 Chancel Choir is a chorus that provides the music for Sunday worship services. During the school year, join us on Wednesdays for rehearsals at 7:15 p.m. in room B40 (in the basement beneath the Sanctuary). Free Childcare during Chancel Choir Rehearsal! We are now asking parents to submit a childcare request. If you need childcare for our Wednesday night choir rehearsals, we need you to reserve a spot for your child. Occasional Childcare Reservation: If you do not need a childcare each week (a standard reservation), then you will need to submit a childcare request each week you need childcare by Sunday at 9 pm. Please contact Joy Ferguson via email here if you have any questions. Bookmark the link on your computer or phone for future use!